Thank God I have parents who'd support the crazy things I did. If my dad found a snake, I'd take it to the woods. I was always taking these homeless birds and homeless cats home. 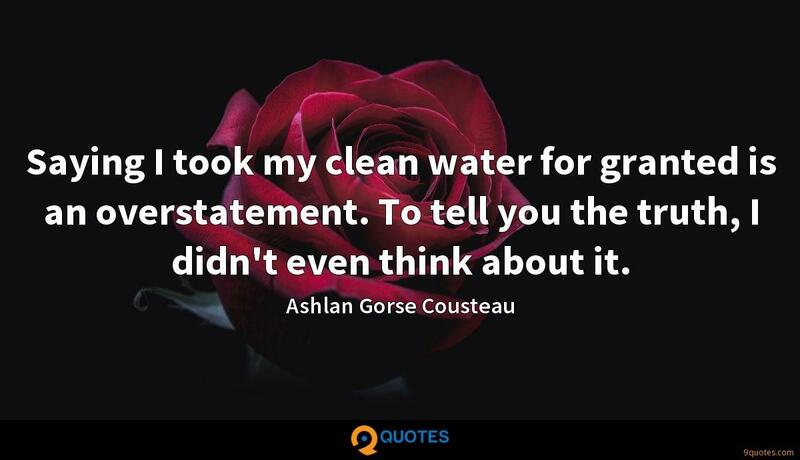 Ashlan Gorse Cousteau Quotes. 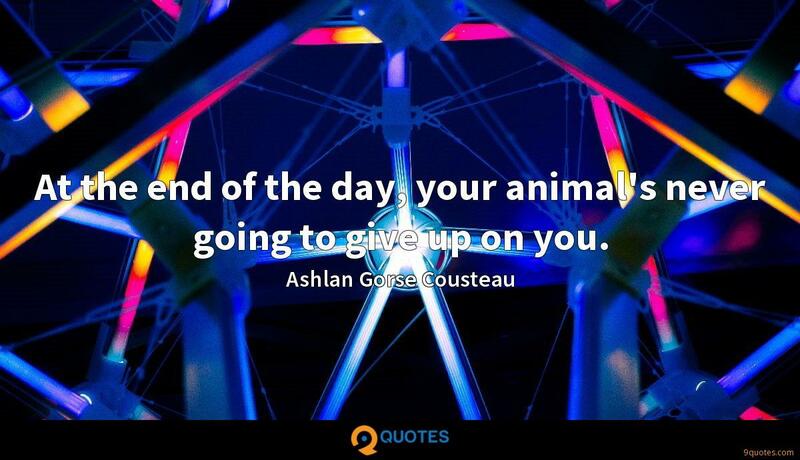 9quotes.com, 2018. http://www.9quotes.com/quote/ashlan-gorse-cousteau-593731, accessed 24 April, 2019. 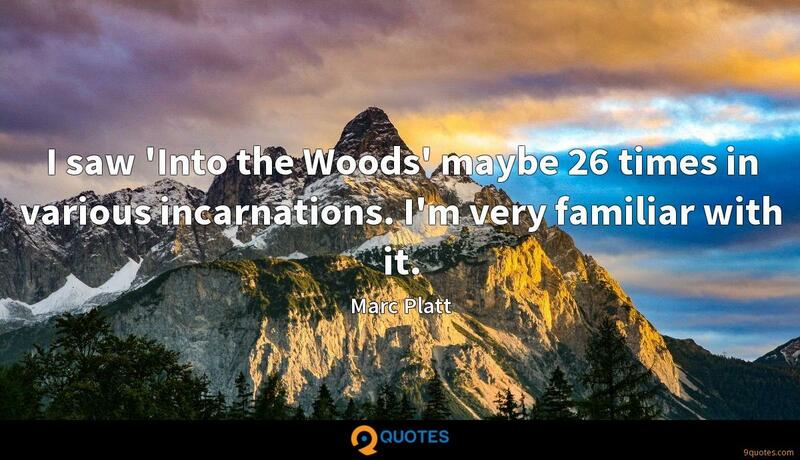 I saw 'Into the Woods' maybe 26 times in various incarnations. 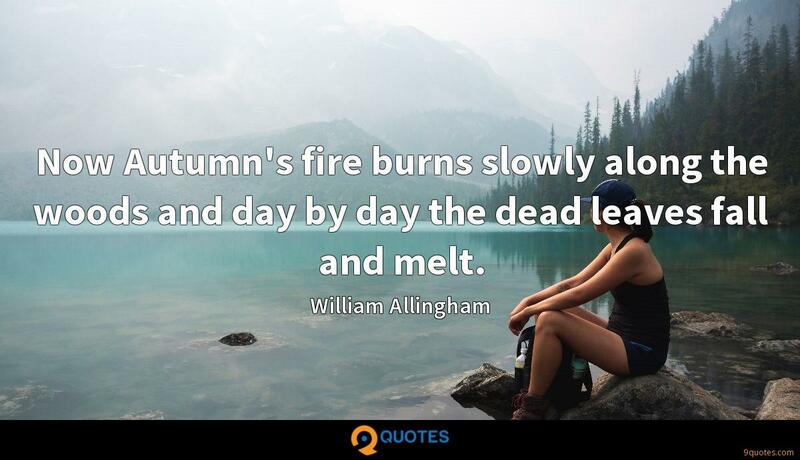 I'm very familiar with it. At the end of the day, your animal's never going to give up on you. 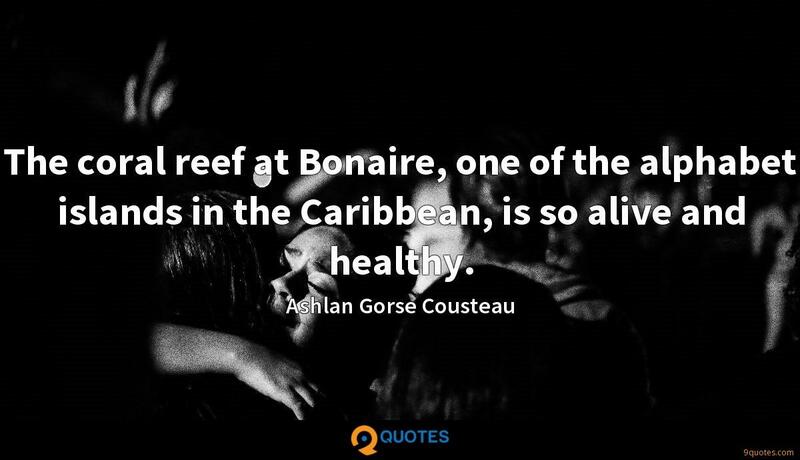 The coral reef at Bonaire, one of the alphabet islands in the Caribbean, is so alive and healthy. Saying I took my clean water for granted is an overstatement. To tell you the truth, I didn't even think about it. 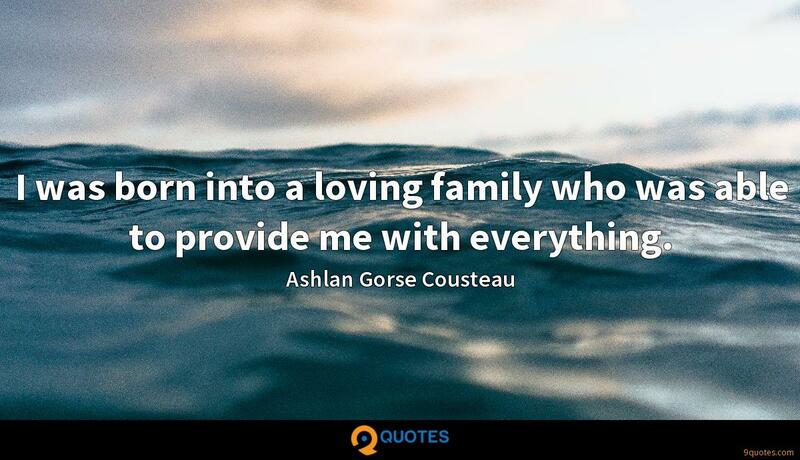 I was born into a loving family who was able to provide me with everything. 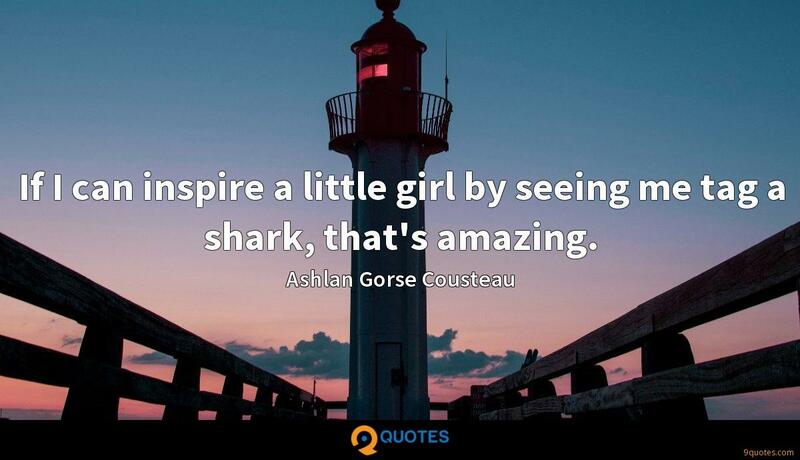 If I can inspire a little girl by seeing me tag a shark, that's amazing.